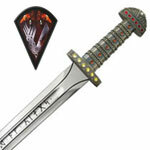 Devil May Cry Red Queen Sword Of Nero is a massive 49 ½ inches in all. 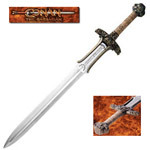 These swords are inspired by the Sword of Nero from the video game and feature a display ready, factory edged 36 ¾ inch stainless steel blade. 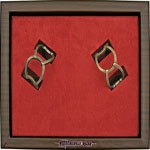 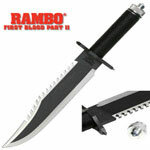 The handle features an eye-catching red ribbon wrap around the solid metal parts. 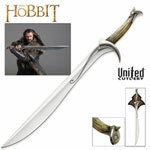 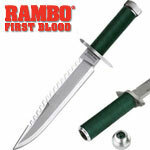 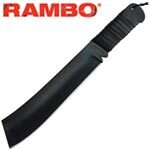 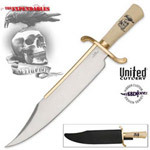 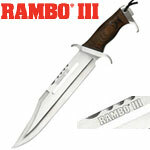 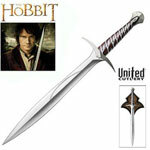 On the upper portion of the blade, there is a vibrant red colored insert that is engraved with silver colored details. 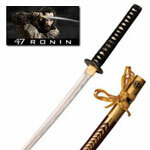 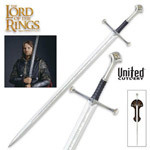 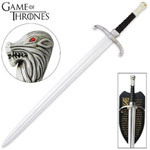 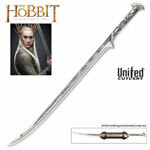 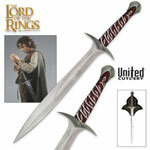 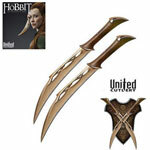 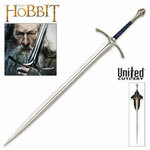 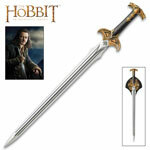 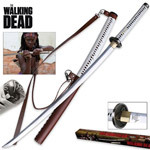 These swords also include a free custom display plaque. 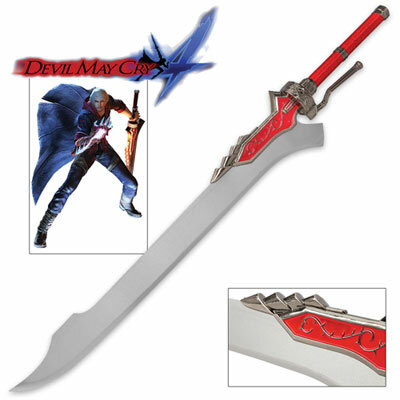 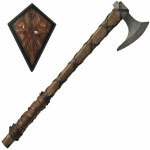 Buy the Devil May Cry Red Queen Sword Of Nero for only $119.99.